Chart The accident has again raised questions on the lack of preparedness to tackle the issue of fractures. On an average, six rail fractures every 100 km were recorded in 2017-18. Railways Minister Piyush Goyal, who also holds the finance portfolio, during the interim Budget speech on Friday had said that the current year was one of the safest. 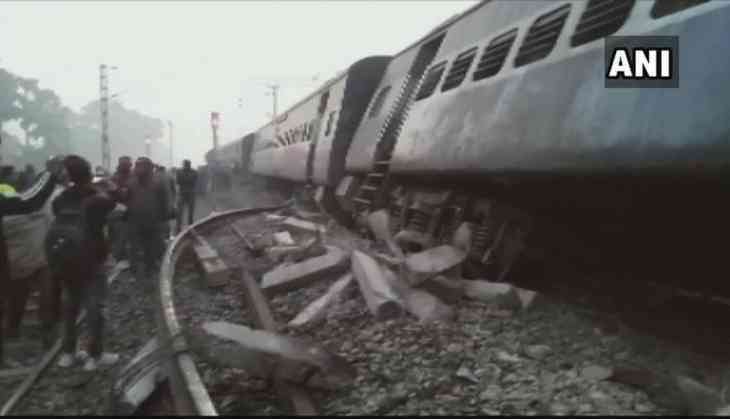 Based on the railways ministry’s latest data, though the overall number of accidents in 2018-19 decreased 18 per cent compared to 2017-18, the cases of rail fractures has increased by 26 per cent. From 3,006 cases of rail fractures reported in 2017-18, the number increased to 3,788 in 2018-19. Sources cite poor track maintenance as the major reason. Some blame it on the extreme weather conditions in northern India — mainly due to the linear expansion of tracks in summer season and its contraction in winter. “Now, with track renewals being done on a better pace, efficient manning is needed. They need more safety staff and fill vacancies fast,” said a former railway board member. As on January, 1,51,348 safety-related posts were vacant.